Sunday November 20, CBS Sunday Morning featured a story about the superfood, turmeric. There are many great reasons to live on Kauai. 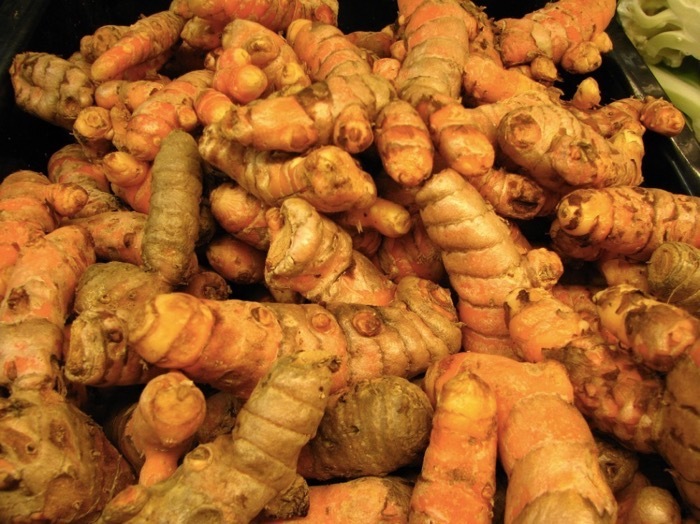 Ability to grow your own turmeric is one of them. Phil and Linda Green own a 45 acre farm, called Kauai Organic Farms on the North Shore of Kauai. 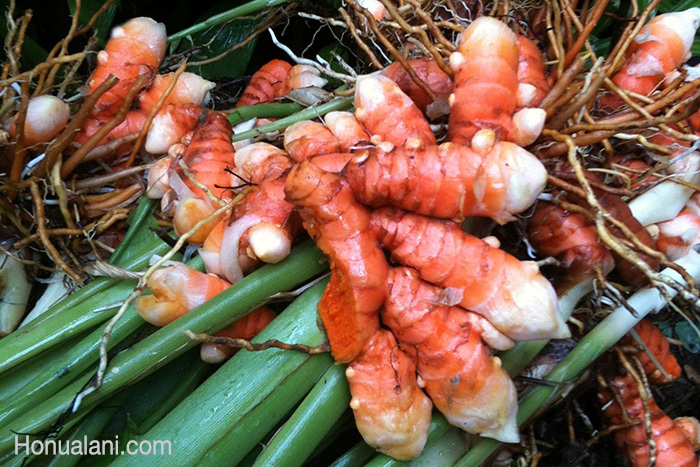 They originally grew ginger there and then realized it would be smart to grow turmeric. 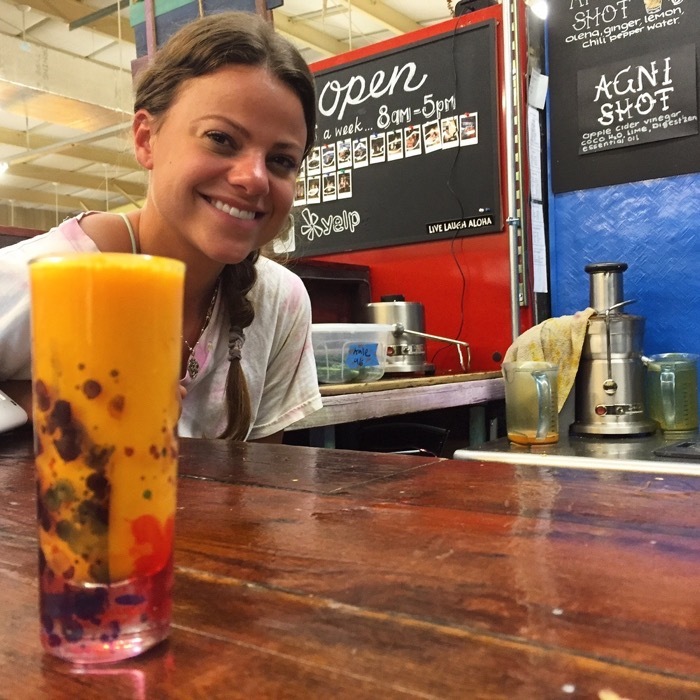 Following is the November 20, 2016 CBS Sunday Morning segment video about turmeric, highlighting Kauai Organic Farms. I am a strong advocate for tumeric. Turmeric is an anti-inflammatory and works for a large variety of issues, including minor afflictions like frequent leg cramps. This article by Luke Sumpter for Reset has further information about tumeric. It emphasizes curcumin. Sumpter writes, “The main healing agent within turmeric is a compound named curcumin, which is found to possess potent anti-oxidant, anti-inflammatory effects, with the ability to battle diseases ranging from diabetes to depression.” Please note that turmeric is the main ingredient in the very successful supplement, Protandim. I will be happy to give you more information on this. I am also a strong advocate for living on Kauai full or part time. 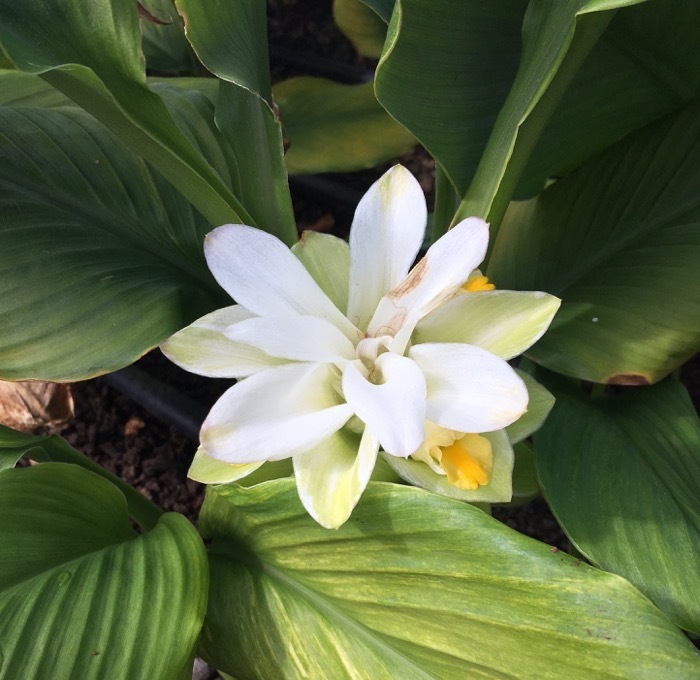 Not only can you grow your own turmeric, but the air is beautifully clean and stress levels are way down. If you are considering buying a home on Kauai, we would be delighted to help you with that.